January marks the collection period of the Brewers Association’s Annual Beer Industry Production Survey (BIPS). U.S. breweries should have already received a bright green survey in the mail. The survey can also be completed online. The deadline to submit your survey is January 18, 2017. 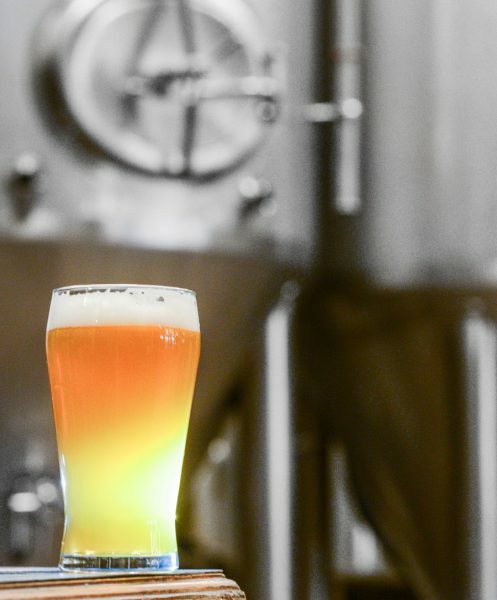 The production data survey provides the foundation for the craft beer industry statistical analysis of the calendar year and provides the Brewers Association membership with resources for the craft brewing industry. BIPS enables the Brewers Association to promote industry growth and trends in a positive light and with a clear message. Survey results will be presented at the Craft Brewers Conference and BrewExpo America® in Washington, D.C. in April 2017 and in the May/June issue of The New Brewer. Breweries who wish not to have their sales numbers published are asked to still fill out the entire survey, but to check the Do Not Publish box on the survey form. The Brewers Association will not publish the production numbers of any brewery that requests them not to. For questions, please email bips@brewersassociation.org. Complete the survey online today.